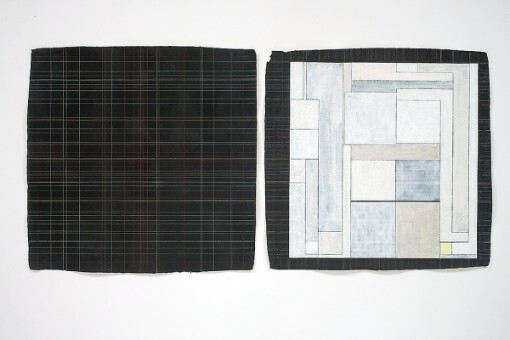 During her first Bemis Center residency in 2008, Joan Waltemath created preparatory drawings for Treaty of 1868: a lament, a contemplation of her relationship to Nebraska, where her ancestors homesteaded in the late 19th century. 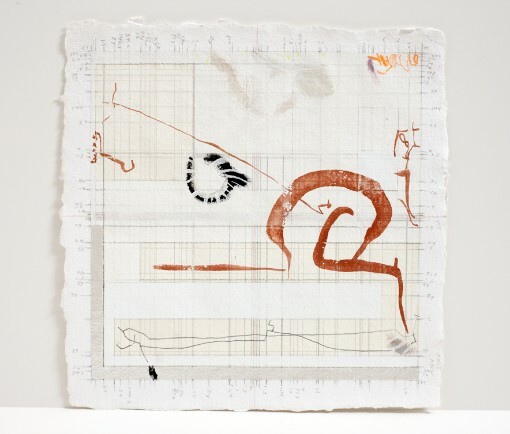 She returns to the Bemis Center to conclude her project, consisting of eight canvases ranging from 12 ft. to 15 ft. square based on the 2008 drawings. Preparing for a release in 2018, the 150th anniversary of the Ft. Laramie Treaty her exploration of a new kind of historical painting, articulates the relationship between past actions and future potential, serving as an occasion for vigil, self-reflection, and lament.